 MOBILE, Ala. – University of Mobile is ranked #1 Best College Dorms in Alabama, according to Niche.com, a site that combines research with reviews to offer nuanced insight to help students find their ideal university. Prospective students are welcome to attend the next Preview Day on October 8. This event will include a tour of campus, including visits to the award-winning residence halls. To learn more, visit umobile.edu/preview.